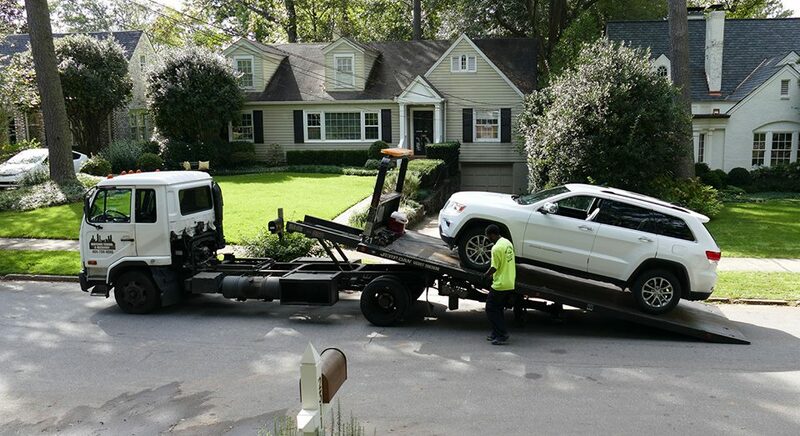 Alpharetta Towing Pros offers a variety of car and tuck towing here in the Alpharetta and Johns Creek area. Check out services below and we are sure that we are the best fit for the job! 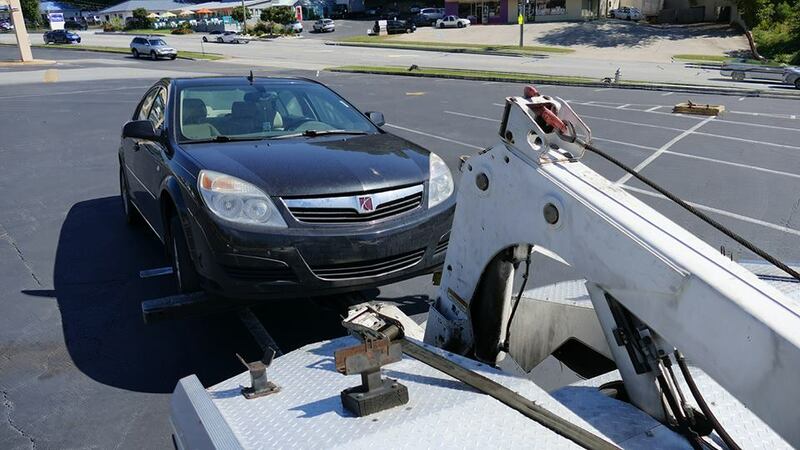 Flatbed towing is something that we can bring to your location if the car is damaged or the wheels aren't functioning properly. Since you wouldn't be able to do a wheel lift tow at that point, the flat bed tow would provide the service that you need. This is the standard towing service that we provide along with most towing companies and the most common. Any time your car is broke down, we can come out and hook to your car, and just tow your car away to safety. Give us a quick call and we will be out there right away. Sometimes getting gas and filling up can slip your mind with eveyone's busy schedules. We understand, and if you give us a call we can come out and fill your vehicle up enough to get you over to a gas station for a full fuel up. If you are out there in your vehicle and the batter dies, just give us a quick call so that we can come out and give you a jump. 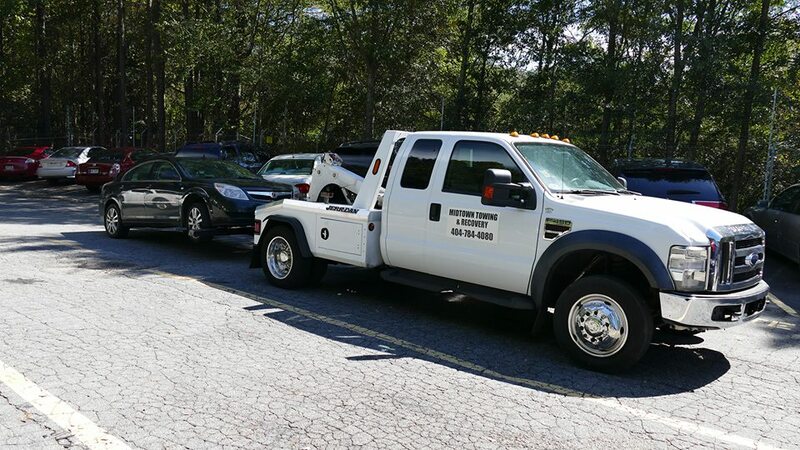 Our tow trucks are fully equipped and have cables ready to come jump you off or tow you away to the nearest mechanic. Are you locked out of your car? Give us a call, we can generally get you unlocked with our equipped trucks and tools for the trade. Even if it is a little more than we can handle, we can refer you over to a friendly and affordable locksmith. Got a flat tire? Just press the click to call button or click on the number on this page and we will drive out and change your flat! Our services are robust and even if you don't need a tow, we can help you change the tire and put the spare on. Don't sit stranded there on the road, call us right now!